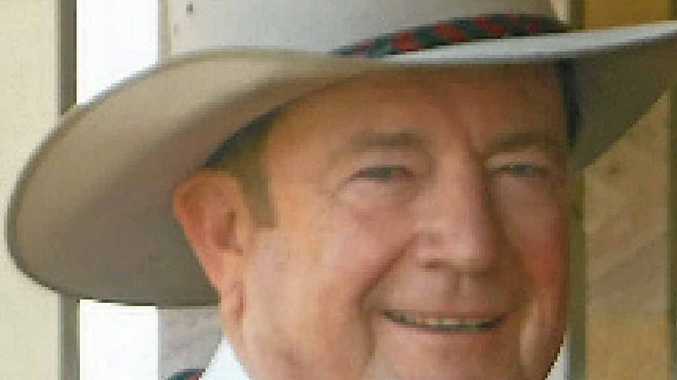 Visionary grazier, property investor and a champion for CQ, Graeme Acton leaves behind a legacy built on progressing the beef industry and the region. AS we mourn the passing of a great Central Queenslander in Graeme Acton many of us will reflect on a life well lived. The visionary grazier, property investor and a champion for CQ, Graeme leaves behind a legacy built on progressing the beef industry and the region. 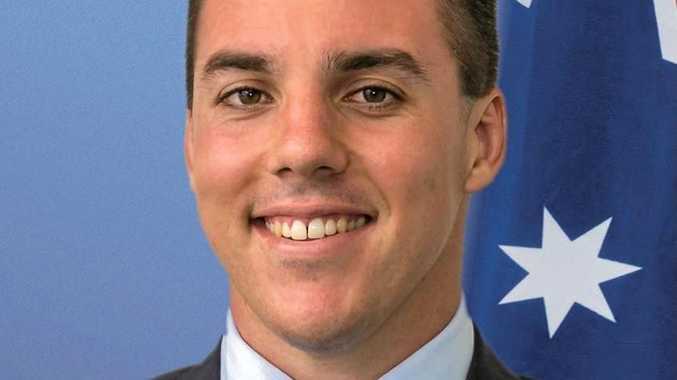 In my dealings with him as a reporter I often wondered how he found the time to run and expand the family's cattle empire, pursue his passion of campdrafting and take on major roles such as Chairman of Beef Australia. I found Graeme to be a most genuine person with such a positive outlook as he rode out the forever fluctuating fortunes of the beef industry, including drought and flood. One day I'll always treasure was driving around his new Paradise Lagoons property just 12km west of Rockhampton. It was September 2001 and I was in a four-wheel-drive with Graeme and his bank manager. The cattleman was describing his vision for the 1680ha of excellent grazing land. His enthusiasm was infectious and the bank manager was feeling the positive energy too. Graeme turned that ambitious plan into reality and Paradise Lagoons stands today as one of the showcase beef properties in Australia. He also developed a superb campdraft facility there and always seemed to be improving it as he hosted the richest annual campdrafting event in Australia. As I look back through our archives his love for the sport and his talent is documented in the many stories carrying his name. I'll remember Graeme as a good bloke who loved his family and really had a crack at life.